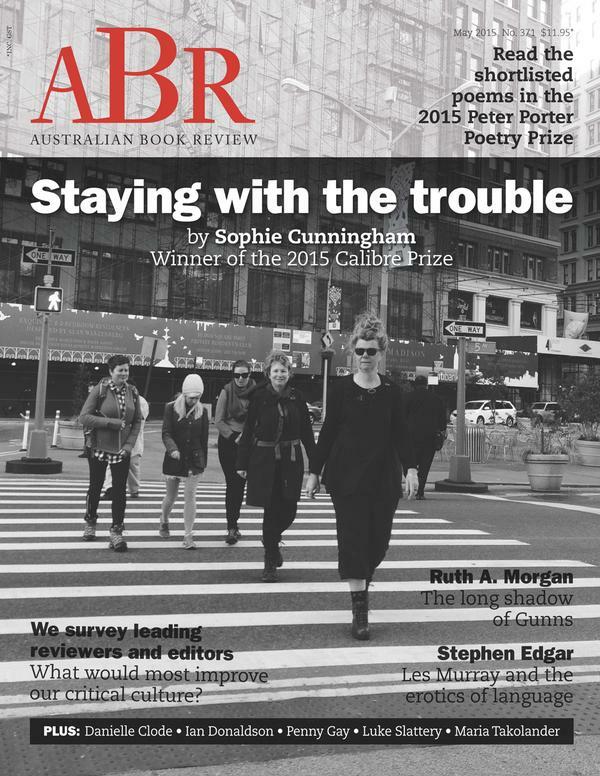 Sophie Cunningham’s essay in the latest Australian Book Review strikes a great pace between the personal and the philosophical. It is, among other things, a reflection on why details matter and what we do in order to feel that we are contributing. The purpose of our endeavours, the essay seems to be saying, is to feel connected to the earth, ourselves and our conscious time while we’re well. Walking is one way to address those things that get in our way. We may be ‘running’ away from the things that dog us or trip us up, but that doesn’t mean we are not walking towards ourselves.